There's at least one new movie you can catch every weekend of March, starting on the 9th. If you'll be in town at all, set a movie date! 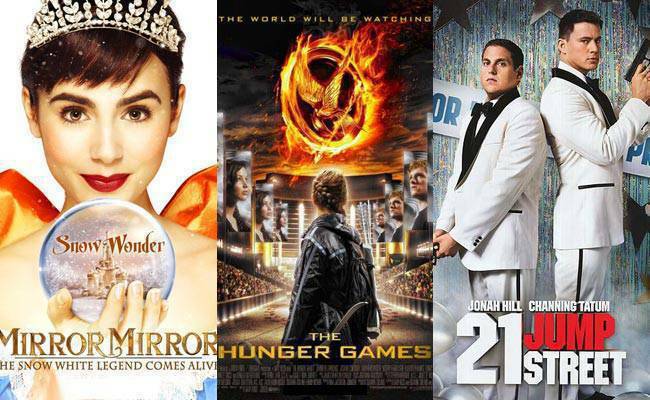 Have a blockbuster summer by booking a movie date with your man, your barkada, or your family every weekend of March. If you don't have out-of-town trips planned yet, escaping to a fantasy world in the movies with people dear to you should be a good enough alternative! This month, fantasy, action, and adventure films await you at the cinema. Some of them were even recognized at this week's Oscars! For your barkada movie night, catch one (or all) of the adventure films with hunky male leads. There are movies that revolve around crime, sports, and epic battles that you can watch with your guy, too. Several family flicks are coming out, as well, so you have an excuse to treat your younger siblings, nieces, and nephews to a movie, now that they're on summer break! See all eight movies when you launch the gallery. Disclaimer: These are the movie releases scheduled as of press time. They might be subject to change without prior notice.